St. Cecilia School is a co-educational archdiocesan Catholic elementary school in South Los Angeles, educating more than 200 students, grades kindergarten through eighth. Saint Cecilia School is accredited by the Western Association of Schools and Colleges and the Western Catholic Educational Association. St. Cecilia parish school has continuously served a changing population for over 100 years. Currently, the student body draws mostly from nearby South Los Angeles communities and is approximately nine-tenths Latino with the remainder primarily composed of African Americans and Pacific Islanders. 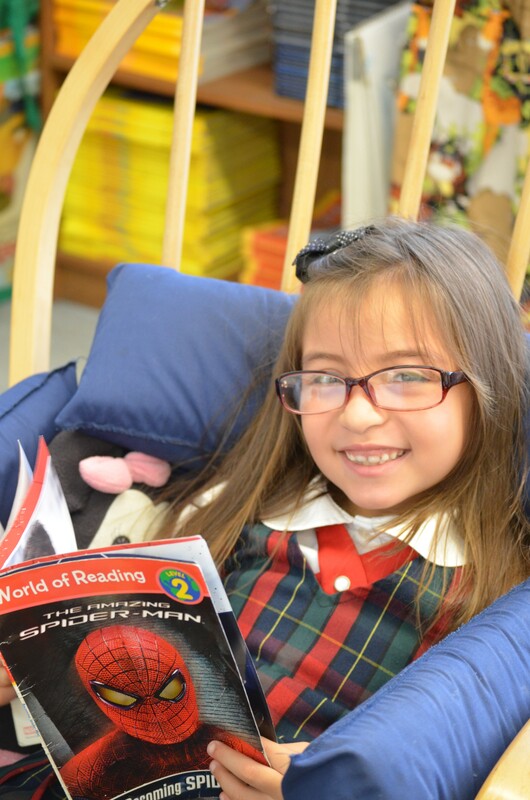 Since 1909, St. Cecilia School has been a place of faith, hope and opportunity. Today, that tradition continues with excellent teachers, eager students and families committed to seeing their children succeed. St. Cecilia staff and faculty are committed to ensuring that students receive a quality education. Accepting the call to teach as Jesus taught, we offer a quality Catholic education in a secure, stable, and nurturing faith community that affirms the uniqueness and dignity of each student and encourages all to live the Gospel message of Jesus Christ.